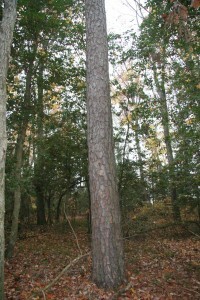 Shortleaf pine is a hard pine that can grow to heights of 80 to 100 feet on favorable sites, with diameters of two to three feet. Its slender branches can often form a pyramid-shaped crown. 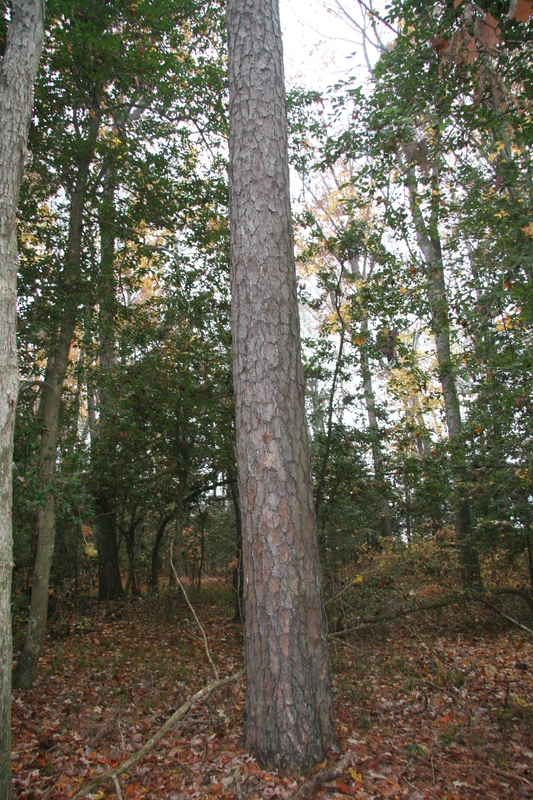 Like other southern yellow pines, the wood of shortleaf pine is moderately heavy, hard, and shock-resistant, and used mainly for various building materials. Its symmetrical cones are ovoid in shape and its seeds provide food for wild turkey, squirrels, and some birds. Shortleaf pine needles grow in clusters of two or three, each 3 to 8 inches long. The cones are 1 to 4 inches in size and wider at the base than at the tip.